Under Governor Wilhuff Tarkin s guidance, an ultimate weapon of unparalleled destruction the so-called Death Star moves ever closer to becoming a terrifying reality. Until then, insurgency remains a genuine threat. 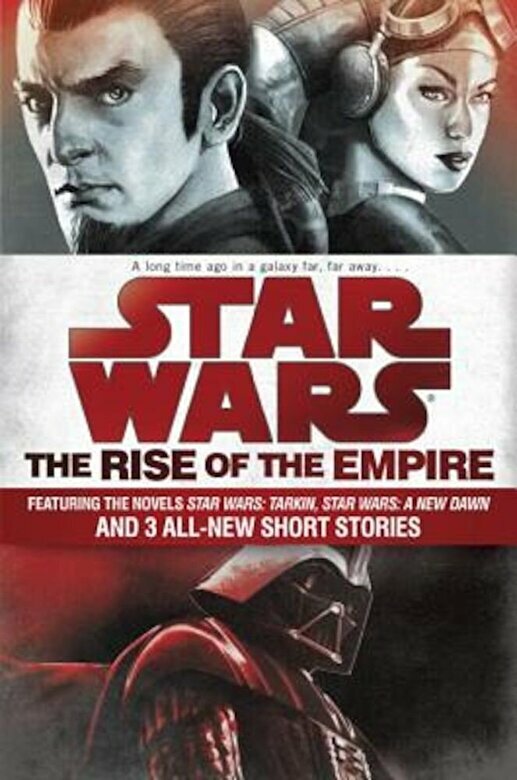 Guerrilla attacks by an elusive band of freedom fighters must be countered with swift and brutal action a mission the Emperor entrusts to his most formidable agents: Darth Vader, the fearsome new Sith enforcer, and Tarkin, whose tactical cunning and cold-blooded efficiency will pave the way for the Empire s supremacy and its enemies extinction. Ever since the Jedi were marked for death, Kanan Jarrus has devoted himself to staying alive rather than serving the Force. So when he discovers a conflict brewing between Imperial forces and desperate revolutionaries, he s not about to get caught in the crossfire. Then the brutal death of a friend forces him to choose between bowing down to fear or standing up to fight. But Jarrus won t be fighting alone. Soon he is joined by Hera Syndulla a mysterious agent provocateur with motives of her own in challenging the Empire for the sake of a world and its people."